Anthony’s practice also includes business advisory and outside counsel services to local non-profits; medical groups; individual physicians and real estate brokerages in various commercial contract matters, mergers, joint ventures, litigation, real estate (acquisition, divestiture and leasing) and equipment leasing and financing. Anthony also has career-long litigation experience in products liability; mass tort and complex commercial matters. He represents Fortune 100 companies in high exposure product liability suits (chemical, cosmetic, machinery, pharmaceutical, asbestos, talc and medical device) in MDL, federal and state courts. Currently local counsel to several multi-national companies overseeing the defense of their asbestos claims throughout Connecticut, he also serves a consumer products company as its national coordinating counsel in asbestos defense. For more than 26 years Anthony has maintained an active New York based real estate practice representing purchasers, sellers and banks in commercial and residential transactions involving office buildings, auto dealerships, retail properties, shopping centers, apartment buildings, commercial condominium units, warehouses, mixed-use properties as well as single family homes, multi-family, co-operative, and condominiums. He also handles development and construction agreements and related litigation. 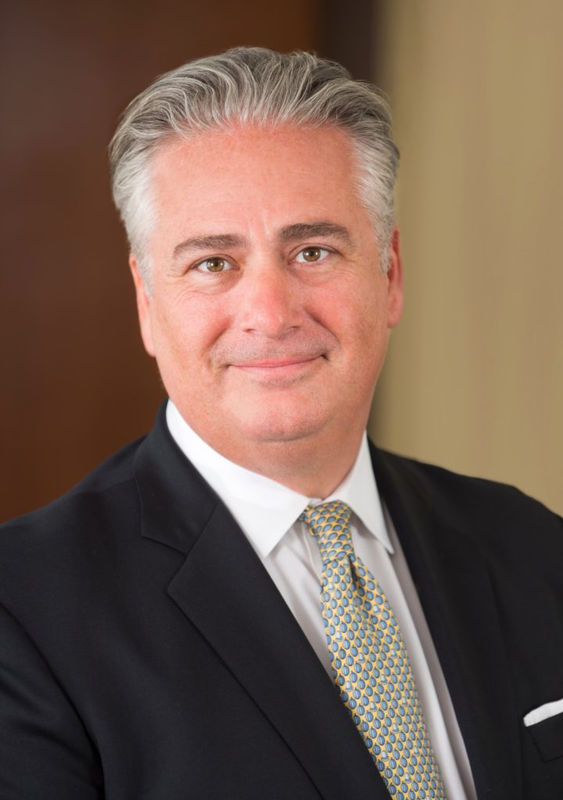 He is a member of the Connecticut Bar Association, New York State Bar Association and the Florida Bar, the Westchester County Bar Association and the Columbian Lawyers Association of Westchester County and DRI. Anthony volunteers his time to several boards of local non-profits and foundations and has served as the firm’s chairperson for its United Way campaign for the past decade.